LOVE BEING A NONNY! : THE TWINS! Want to see some cuteness???? Oh my, that are dolls! I know y'all are loving them to bits! Oh they are just so precious! You're a very lucky nonny! I can only take so much!!! Oh.my.word. 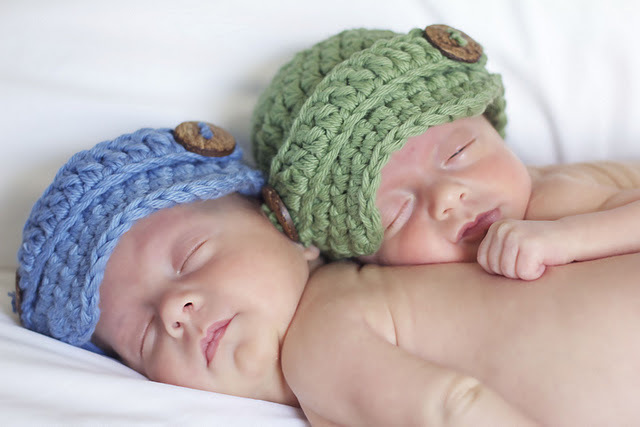 They are THE most beautiful twin babies!!! You must be in Heaven!!! !